Hinge pocket helps prevent scoring damage to components. 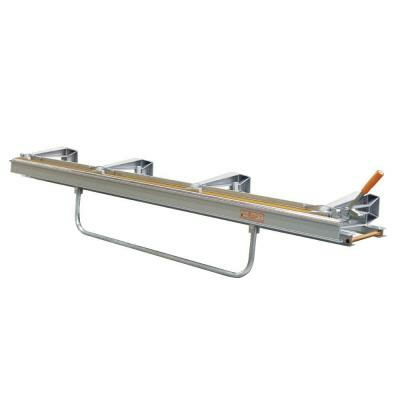 Rigid beam base rails ensure brake stays in calibration. Full loop handle provides uniform bending along entire piece. Material stops allow repeat bending without re-measuring. Brake has a 3/8" x 13" throat and vinyl strip for protecting material. * : Please call us for any questions on our brake aluminum 12 foot rentals in Butler PA & Western Pennsylvania.